Efficient dispatch: Intermodal trucking software makes it easy to plan trips, eliminate empty miles and monitor the status of all drivers, trucks and containers. Customer service: Your intermodal software manages tracking numbers, bills of lading, purchase order and customs information. It lets you add notes for drivers, look up mileage and add new zones, shippers and consignees on the fly. It also lets you create a web portal, so customers can enter loads, track shipments and get quotes at their convenience. Equipment management: You can track chassis pickup and termination and manage chassis billing; manage container storage for customers; track container usage and receive alerts to help you avoid per diem charges. EDI: Electronic communications speed and simplify ordering and billing transactions with trading partners. Finance: An intermodal management system helps you eliminate duplicate payments to carriers, pay drivers accurately and on time, track payables as part of load costs in real time and streamline your overall accounting processes. Taxes and Compliance: Your software automates all aspects of your fuel tax obligation, helping you report accurately on miles and fuel purchases, state by state. If you cross international borders, you can save time with ACE e-manifest filings and automated reporting to the Canada Border Services Agency (CBSA). Fleet Maintenance: If your intermodal management system includes a module for repair and maintenance, you can use it to track all work performed on your own equipment and for owner-operators and outside customers and then invoice for that work. Actionable Insight: Dashboards and visibility tools let you see, in real time, how your business is performing in areas such as revenue, operational efficiency, profitability by driver or customer, empty miles and detention management. This allows you to spot trends and take action before problems develop. 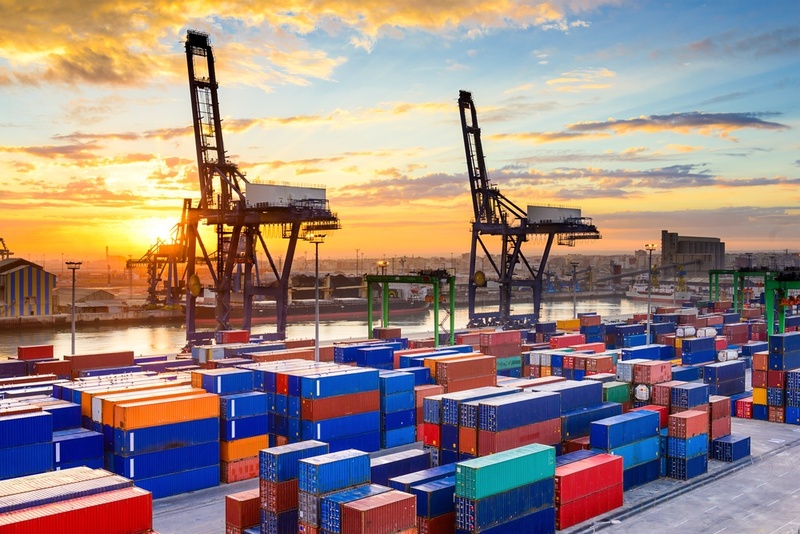 To discover more about how intermodal trucking software can streamline your processes and lower your costs, click here.